BALLSFEST IS READY TO DEEPEN ITS MISSION AND MAKE AN IMPACT IN THE HEART OF DIXIE! BALLSFEST works closely with the great Child Life team at USA Children’s and Women’s Hospital in Mobile, and identifies a number of ways to lift the spirits of Ballers in treatment. BALLSFEST Alabama is set to take place on Sunday, November 3 at the iconic Grand Hotel Golf Resort and Spa in Fairhope! Tickets to our inaugural signature event will be available starting August 1! Similar to our signature events in other markets, this grand party will recognize and celebrate a number of local Ballers, and provide a major gift to each! 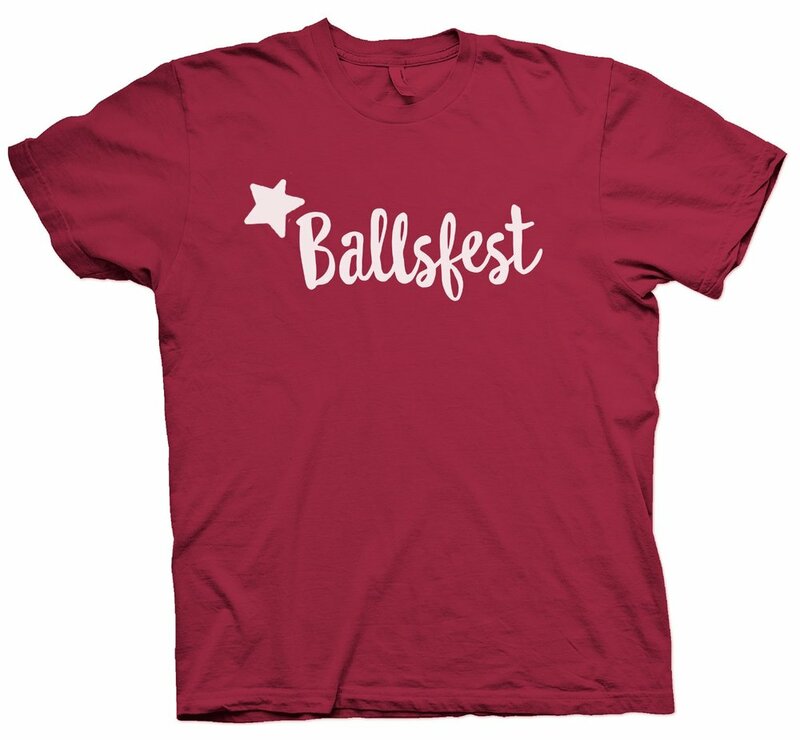 BALLSFEST Alabama tees are available in our swag shop now!